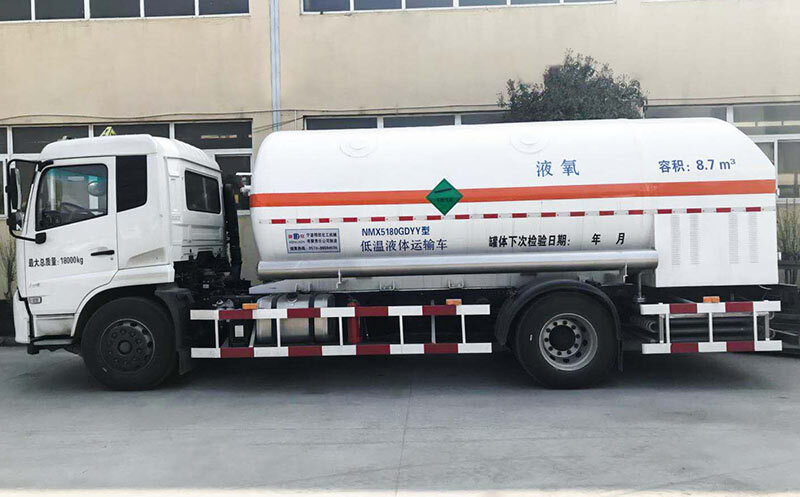 Traffic accidents caused by various vehicles' spontaneous combustion, vehicle failures and driver's exhausted driving are common. 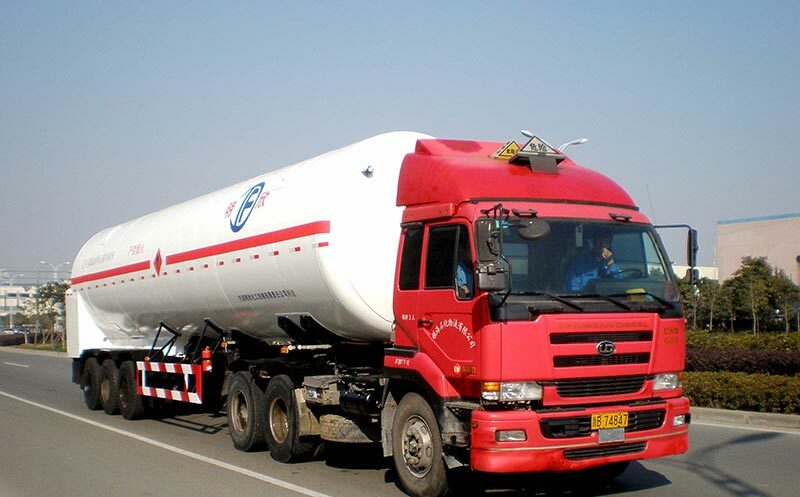 These accidents have also attracted the attention of the majority of friends. 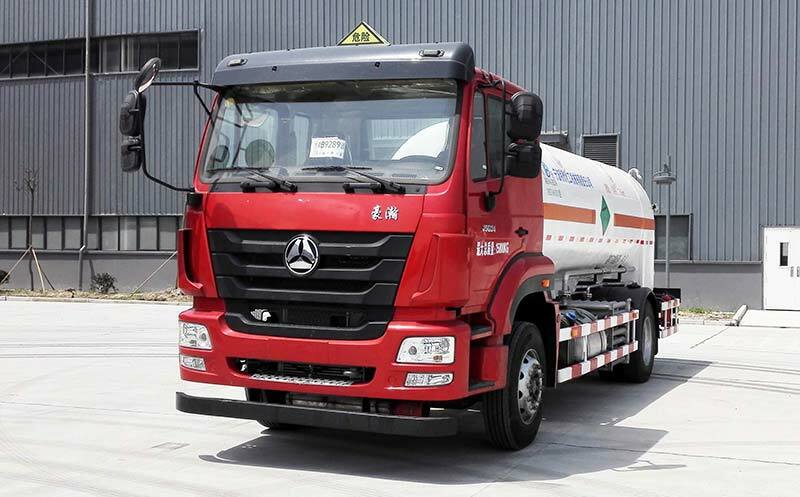 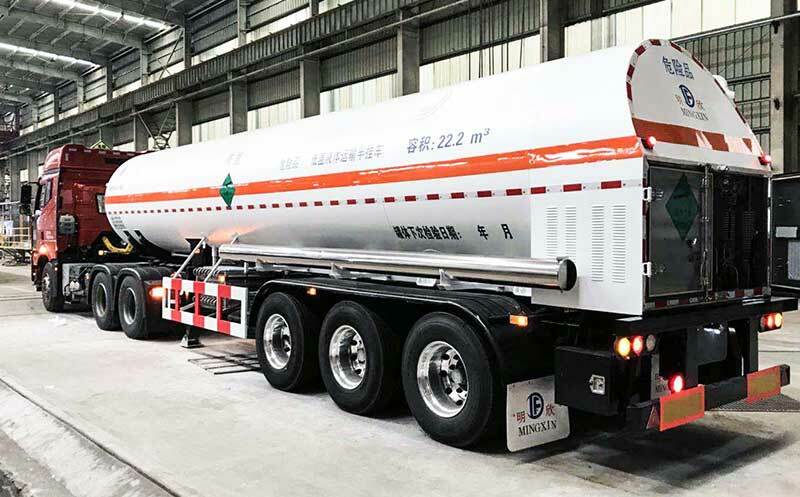 The liquid oxygen storage tank itself as a dangerous goods operation tool, safety topic In particular, it is important to note that the LNG Transport Trailer accident is more likely to occur and the tank car accident is effectively avoided. 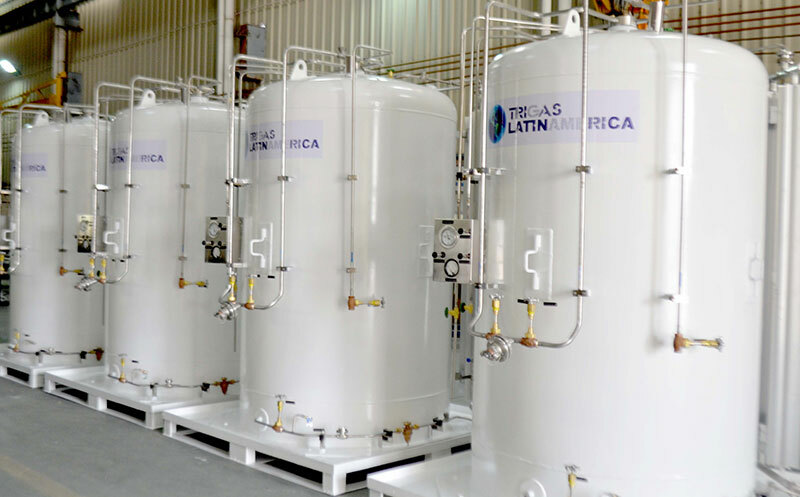 The Horizontal Cryogenic Tank Manufacturer reminds you of the following aspects. 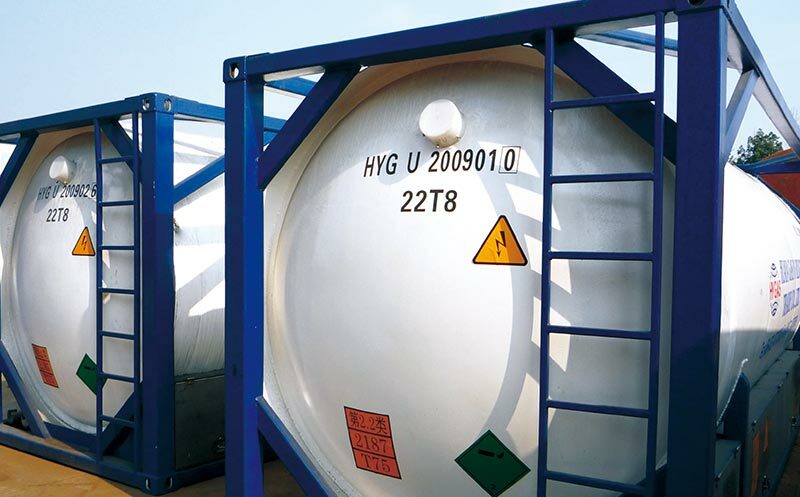 Previous: What Should I Pay Attention To In The Usual Cryogenic Liquid Storage Tank?